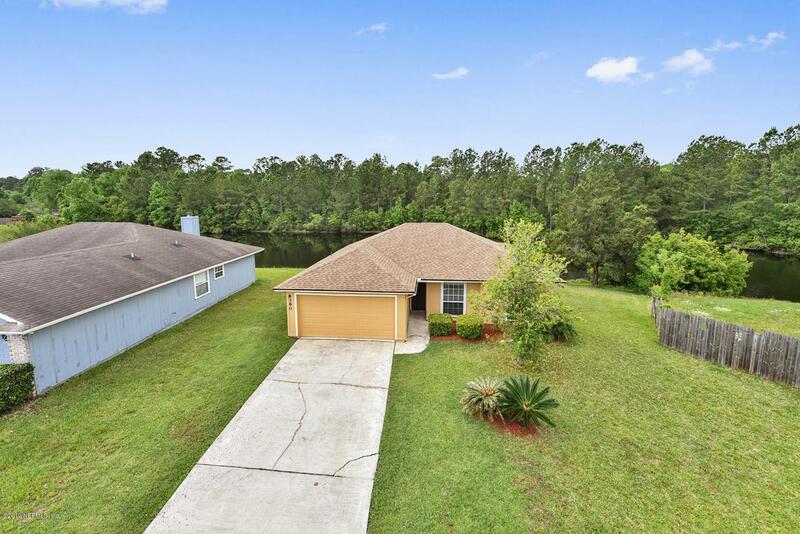 This is a pretty, move-in ready 3bd / 2ba home on a cul-de-sac. 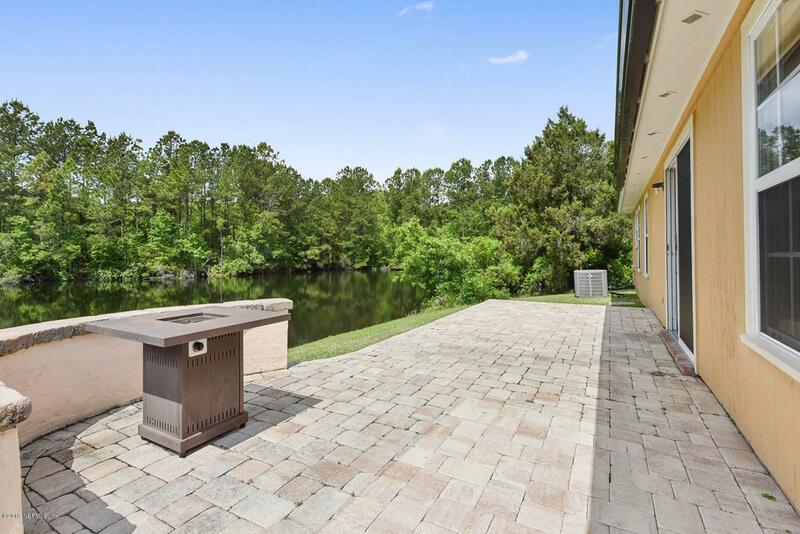 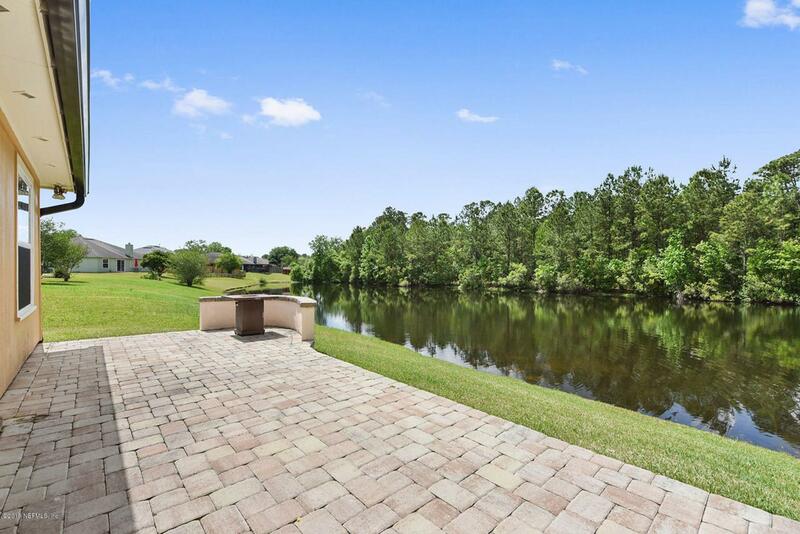 The house has a paver patio with a fire feature and overlooks a pond. 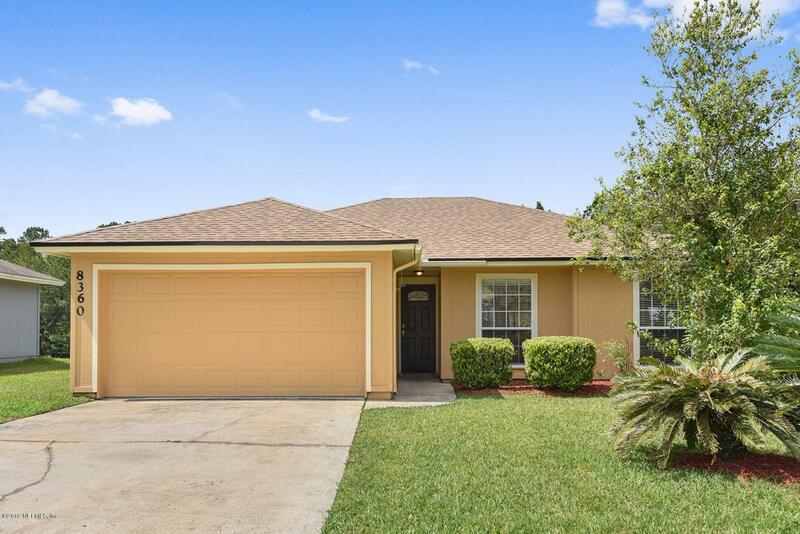 It has just been repainted and comes with all appliances.